Under the hood, the synthesis engine ‘orbits’ between four sound channels to create timbres that infinitely evolve over time. The channels can be shaped with several filter types, followed by a custom global FX chain and four powerful sequencers that offer deep modulation over most every element of the instrument. 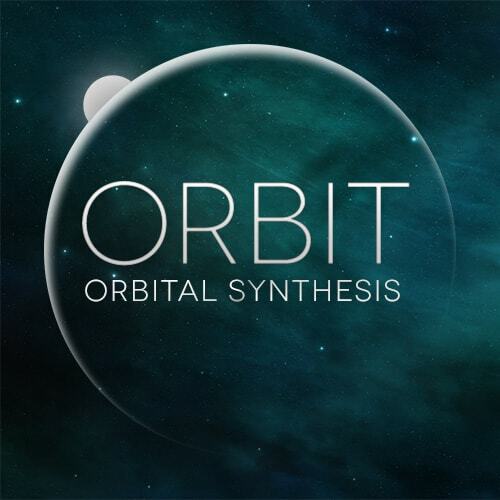 ORBIT is being lauded by producers and composers worldwide for its bold, no-nonsense approach to musical synth design. 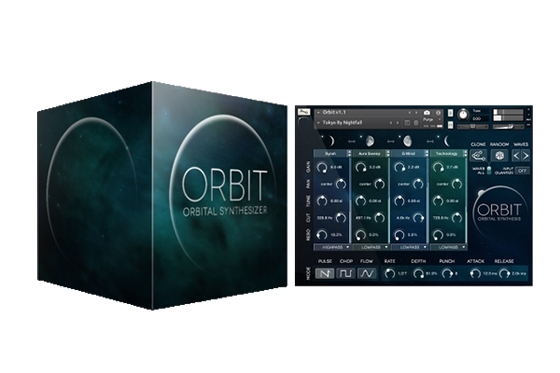 ORBIT’s acclaimed interface brings to your fingertips a universe of cinematic, production-ready sound in the form of pulses and distinctive musical pads & atmospheres. Its revolutionary sound-morphing engine creates sounds that infinitely evolve, while retaining the musicality that drives modern cinematic music. 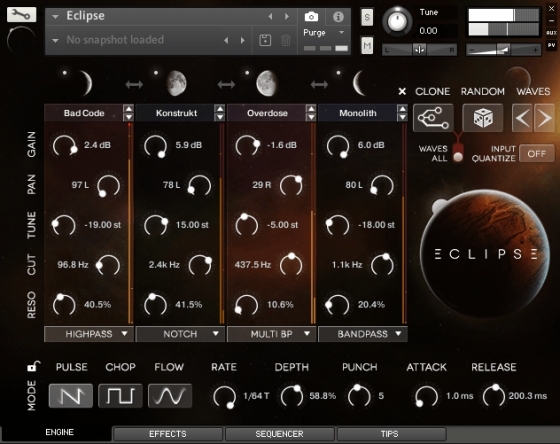 ORBIT’s sounds range from light and shimmering to dark, mysterious and edgy. Don’t miss the synth that Harry Gregson-Williams (The Chronicles of Narnia, Kingdom of Heaven, Shrek) calls “distinctive and inspirational” and Jack Wall (Mass Effect, Call of Duty) proclaims as “gorgeous and meaningful”. RBIT is being lauded by producers and composers worldwide for its bold, no-nonsense approach to musical synth design. 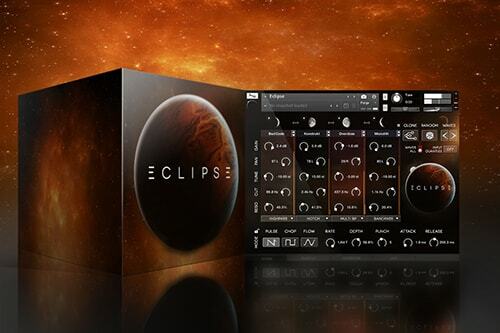 ORBIT’s acclaimed interface brings to your fingertips a universe of cinematic, production-ready sound in the form of pulses and distinctive musical pads & atmospheres. Its revolutionary sound-morphing engine creates sounds that infinitely evolve, while retaining the musicality that drives modern cinematic music. ORBIT’s sounds range from light and shimmering to dark, mysterious and edgy. Don’t miss the synth that Harry Gregson-Williams (The Chronicles of Narnia, Kingdom of Heaven, Shrek) calls “distinctive and inspirational” and Jack Wall (Mass Effect, Call of Duty) proclaims as “gorgeous and meaningful”.